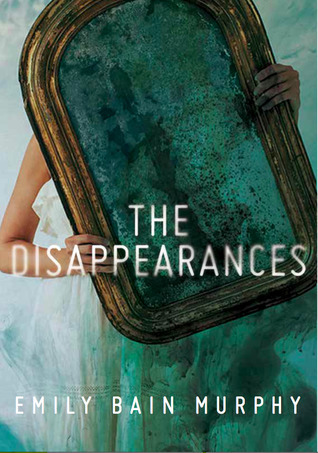 Look at that gorgeous, cover The Disappearances is sporting - it's literal perfection. Artsy, intriguing and actually seems to fit the story as far as we know it. I LOVE THAT, OK. 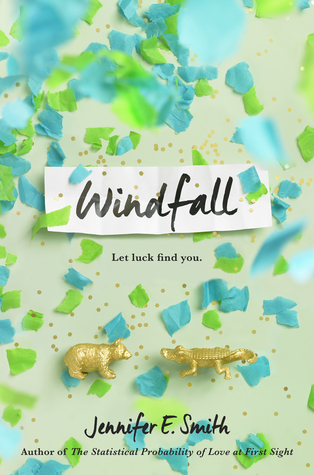 Windfall's cover is maybe the most simple one from all that I've listed, but I couldn't leave it out, because THOSE COLORS together are everything. I love how you look at it, and immediately know that it's a Contemporary. THAT'S WHAT I WANT FROM MY COVERS. 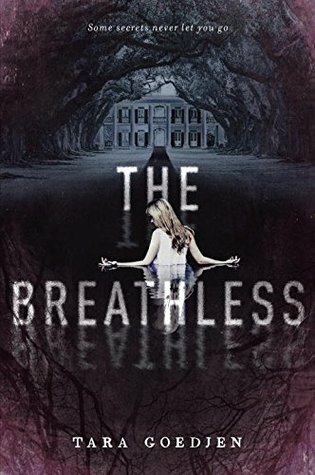 Both Moira Fowley Doyle (author of The Accident Season) and Heather Demetrios (author of I'll Meet You There) have been making us wait for another book by them FOR THE LONGEST TIME. So, of course, it makes me happy that they're coming back with kickass-sounding stories AND two of the most beautiful covers of the year. I like not being let down, THANK YOU to whoever designed these beauties. 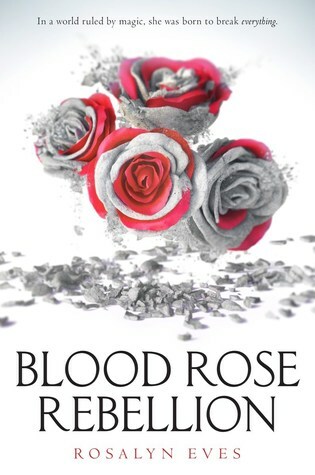 I was so, so, SO ecstatic when I saw how freakishly pretty Blood Rose Rebellion's cover is, because this is literally the only novel I know of that takes place in Hungary. 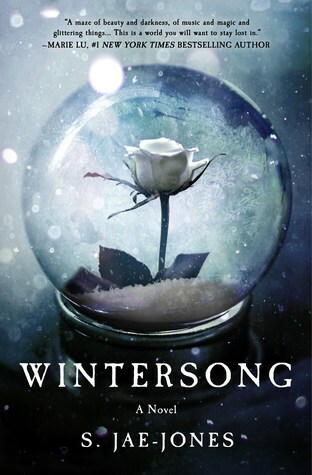 Obviously, I'm incredibly excited, because I live in Hungary, I love Fantasy and the cover, so this is a match made in heaven. Don't argue me. Simplistic covers are usually a hit or miss for me, but I absolutely adore Dividing Eden's. To be honest, any cover that uses black and white so beautifully together goes onto my shelf, no exceptions. Dark colors combined together fantastically?? Gimmie! 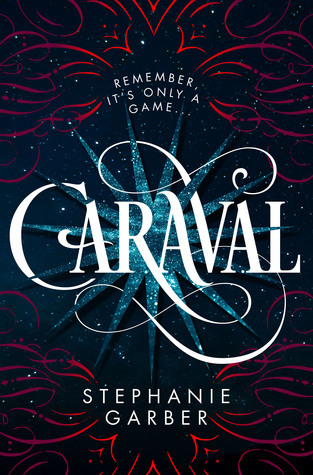 I'll admit that the more I look at The Breathless, the less I like its cover - don't even ask why - but Caraval keeps impressing me each and every time I see it, especially because it looks so damn #glittery. The Beat and the Nightingale is one of those designs that immediately grabbed my attention, which is strange, because a) it looks a bit Middle Grade-ish, and b) super-colorful designs like this aren't usually my type. BUT THIS ONE LOOKS SO INTRIGUING, RIGHT? It makes me want to dive into the book and find out if there's any significance to these beautiful graphics. Have you read/ are you interested in any of these novels? 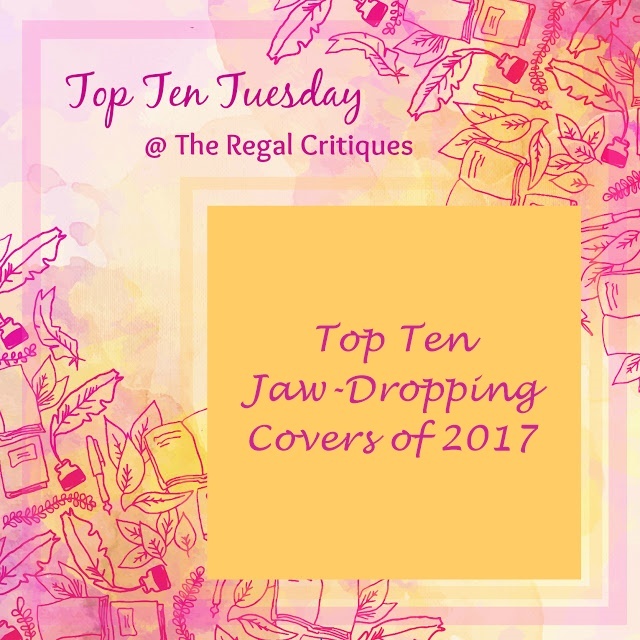 What are your favorite covers of 2017? I love the covers you chose! 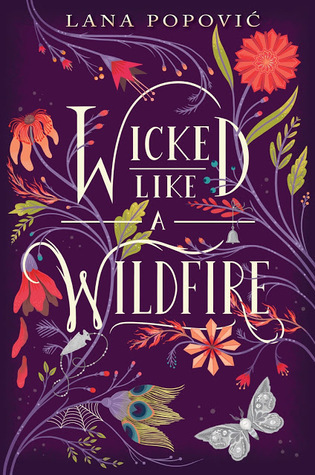 The Wicked Like Wildflower is my favourite. I just love it! Thank you! That one's soo pretty! I need to read sg by that author asap. You definitely picked some good ones! 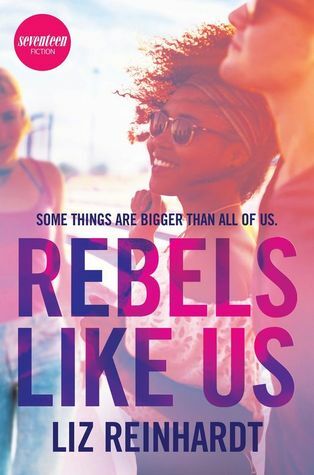 I like Windfall and Spellbook of the Lost and Found, and I like Rebels Like Us too. 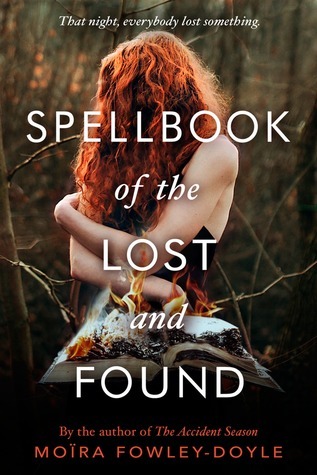 I just love that Caraval cover!! 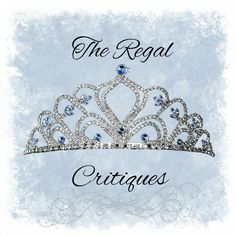 Whoever designed that needs to come design my blog lol! 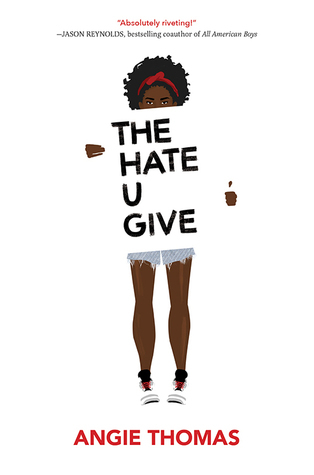 I also really love The Hate U Give. It's simple but makes a statement. Omg, mine too, for sure. So pretty and dark. *. * That's exactly what I love in THUG's cover. Also check out our easy to enter Valentine's giveaway! Nice pickes, I really like the cover for Dividing Eden. Pass me a bowl... I'm drooling. 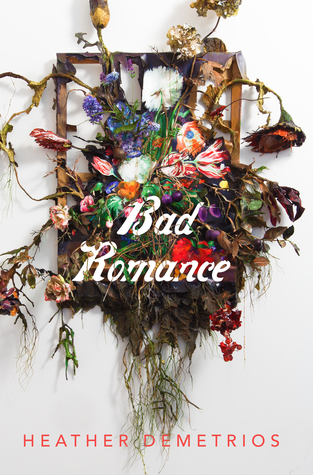 :) I love the cover for Bad Romance and I'm so excited for that one. 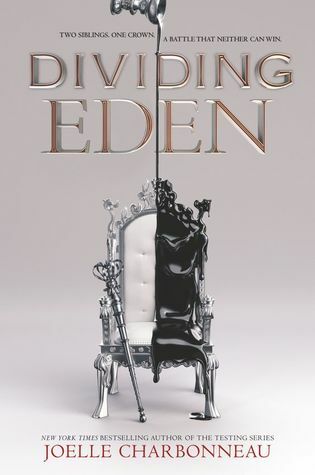 The cover of Dividing Eden totally gives me a Game of Thrones vibe... I just keep picturing the iron throne. 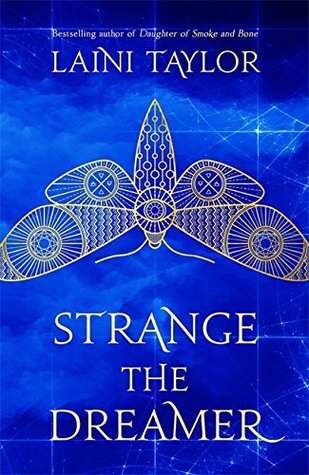 I recently had The Bear and the Nightingale out from the library but it had a different cover. Unfortunately I set it aside after 30 pages or so because it was starting so slowly and I was already feeling slumpish. I'm sure I'll try it again another time. Yess, me too, I'm so happy Heather Demetrios is coming back with a contemporary novel. 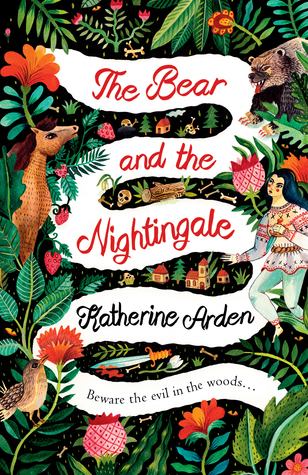 Coincidentally, I've recently read The Bear and the Nightingale and enjoyed it pretty well - it was a bit different from what I expected, but good nonetheless. Hope you'll like it if you pick it up again. I love the cover for Blood Rose Rebellion! So excited about the Hungary setting too, never read a book set in Hungary before. So pretty right?? Me too! My hopes for it are sky-high. Giaonhan247 chuyên dịch vụ order hàng mỹ và nhận ship hàng mỹ hay dịch vụ chuyên ship hàng từ mỹ về Việt Nam uy tín, tìm hiểu ebay là gì, mua hàng trên amazon vietnam hay mua hàng trên pandora úc như thế nào.